Once upon a time, we’d get really excited by the notion that Overbridge was about to be released. But somehow in the yawning years of disappointment, we’ve lost our enthusiasm and come to accept that it’s unlikely to ever arrive. But wait a minute – what’s this? Overbridge 2.0 has made it to public beta! This means that anyone with a supported Elektron device can now try out Overbridge 2.0. But that’s the point, up until now it’s only supported a couple from the ageing Analog range of products and looked like it would never support the newer Digitakt and Digitone boxes. Overbridge 2.0 is here and it supports the lot… almost! Apparently, we still have to wait for the Digitone plug-in – told you not to get excited. 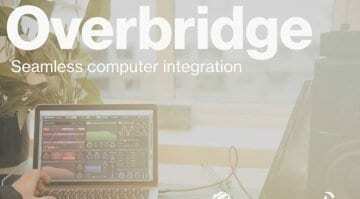 Overbridge provides a connection between your Elektron hardware and your DAW. This includes routing audio over USB between your device and the DAW and a VST plugin and/or Standalone editor that gives you access to all the functionality directly on your computer. You can manage sounds and samples, the audio routing and save the whole lot with your project. It also makes automation and MIDI control very easy. Up until now it’s really only the effects boxes that have taken full advantage of Overbridge. 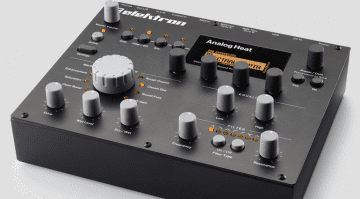 It automatically routes audio out of your DAW and through the effects processor and back again – it’s very cool. What this means for the more groovebox orientated devices such as the Digitakt and Digitone remains to be seen. If you have a supported Elektron box then do yourself a favour and go and try it out – it was promised to you years ago. Elektron Overbridge 2.0 public beta announcement. 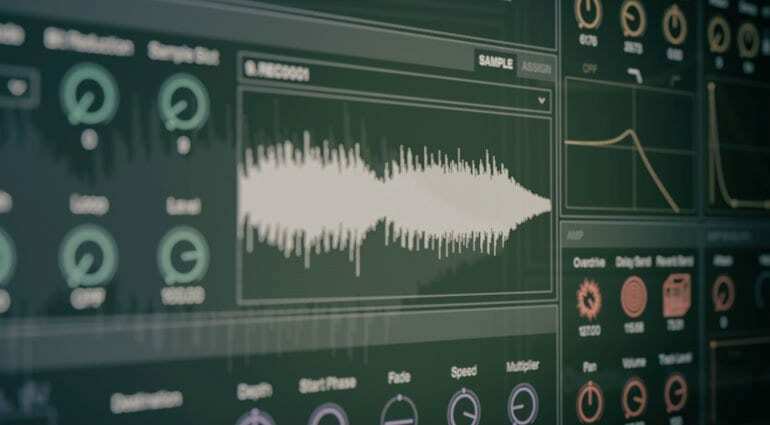 Elektron Overbridge 2.0 closed beta sign-up – it might actually exist! 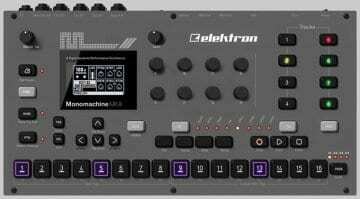 Is Elektron Digitone going to be a Monomachine MKIII?